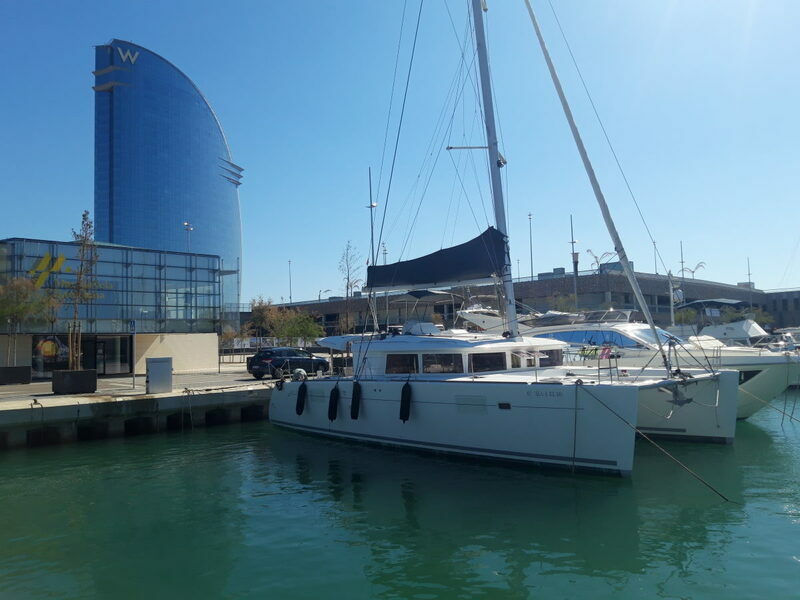 In the most beautiful marina of Barcelona, in a perfect enclave is this incredible catamaran, spacious, equipped to the last detail to enjoy on board an unforgettable moment. Hen parties, private celebrations, corporate events. 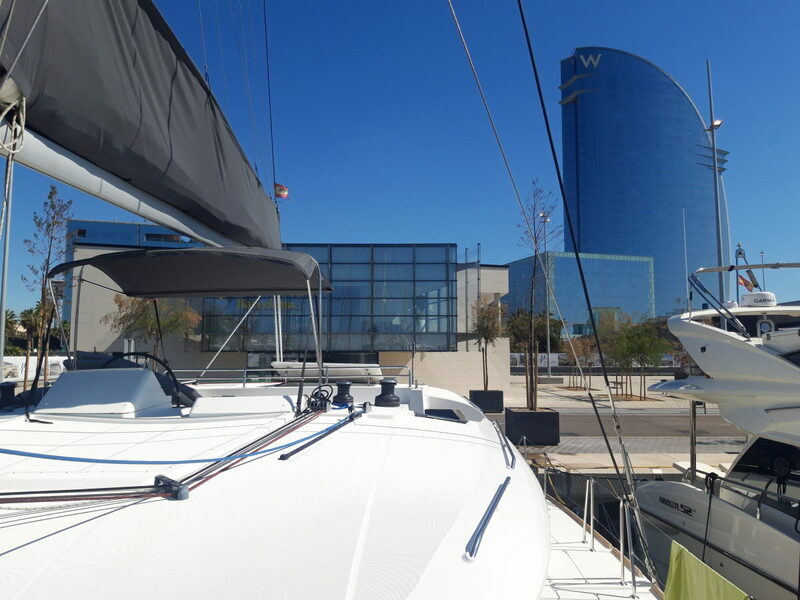 It is included Spanish VAT tax, bottled water, soft drinks, beer, white wine and champagne.